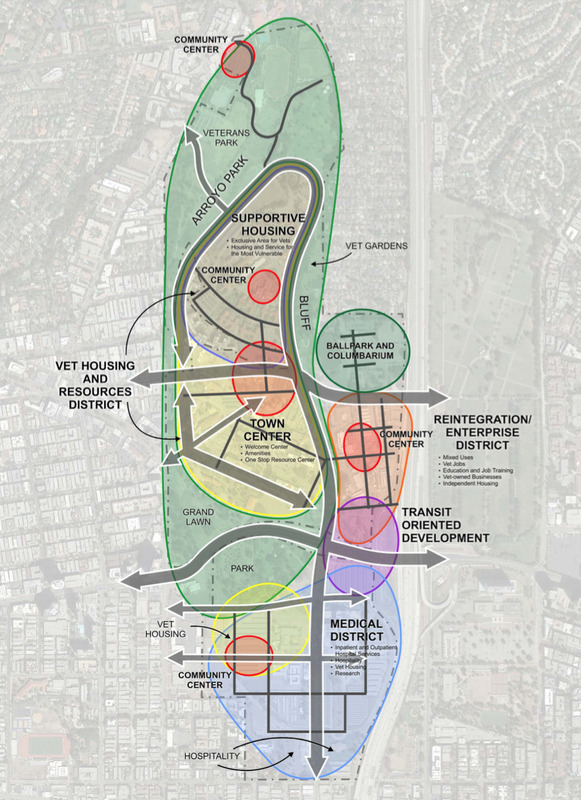 This updated Draft Master Plan is based on Veteran and community feedback during the Preliminary Draft Master Plan Public Comment period. This is the culmination of a process that began in June 2015, and represents unprecedented input and response to VA and the Secretary’s team with over 100 meetings and over 1,000 responses in the Federal Register. 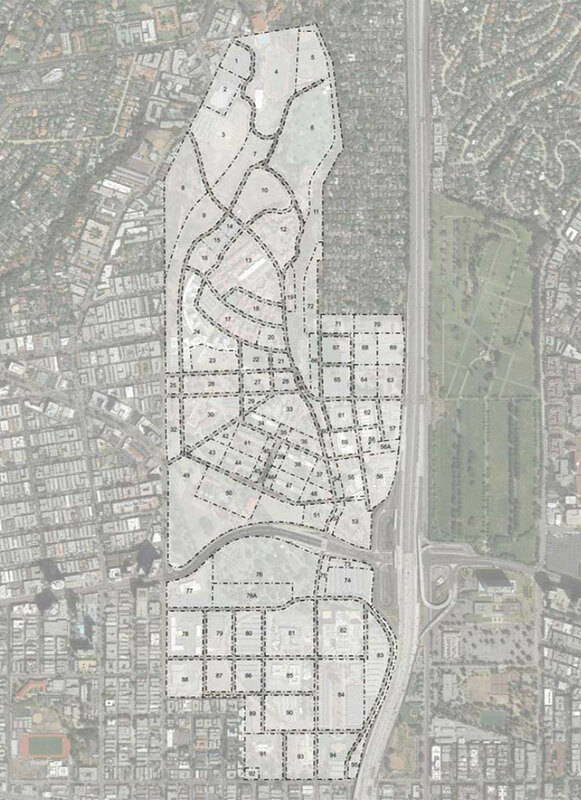 The comments and data collected during this period were carefully reviewed and incorporated to reflect and address Veteran and stakeholder interests in the planning process. Parameters of applicable law, including but not limited to the appropriate integration of persons with disabilities into the community, and applicable environmental and historic preservation laws, regulations, and consultation requirements. 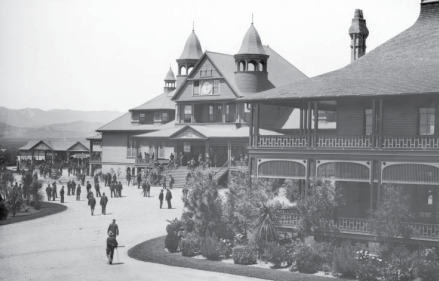 The Draft Master Plan is one of a series of steps toward revitalization of the West Los Angeles Campus for Veterans’ use, and represents a commitment to restore and reactivate the site to play the role for which it was historically established, as a home for Veterans. 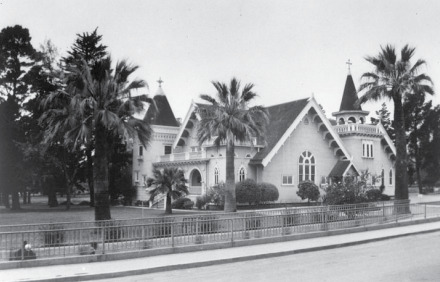 In March 1888, the United States received a donation of the land now comprising the West Los Angeles Campus from John P. Jones, Arcadia B. DeBaker, and John Wolfskill, with the understanding and intent that the site be used to establish a Pacific Branch of the National Home for Disabled Volunteer Soldiers. 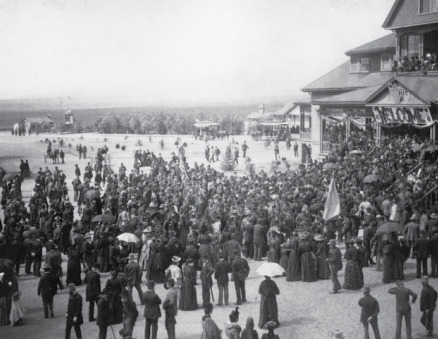 Shortly after the Korean War, nearly 5,000 Veterans called the campus home. 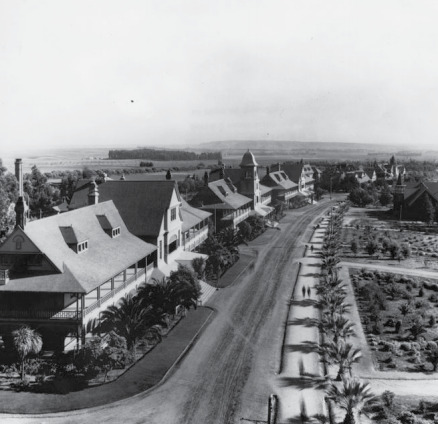 In fact, the federal government maintained this purpose for the property with fidelity until the 1970’s, but over years it transitioned into a condensed healthcare and research campus leaving land, housing and amenities unused and in disrepair. 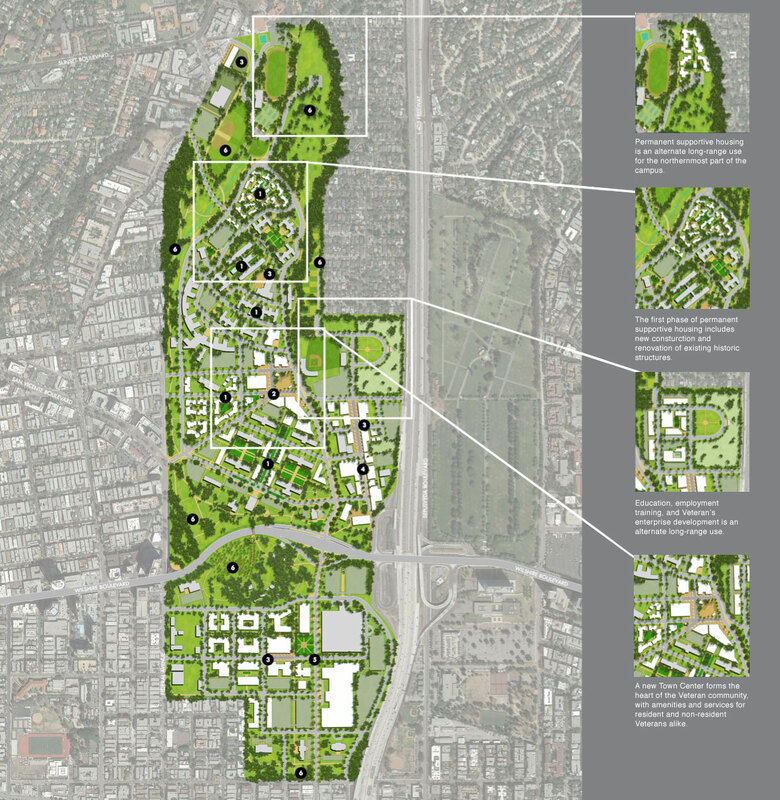 The framework for development of the West LA Campus envisions a long-term build-out that focuses use of the site on housing and services for Veterans, restores and enhances the site’s historic legacy, conserves and repairs its natural setting, and facilitates, encourages and promotes reintegration of Veterans into civilian life. Use the planning process to create a 21st Century model for Veterans’ care that honors those who have served our nation and serves as a symbol of national pride and innovative change. 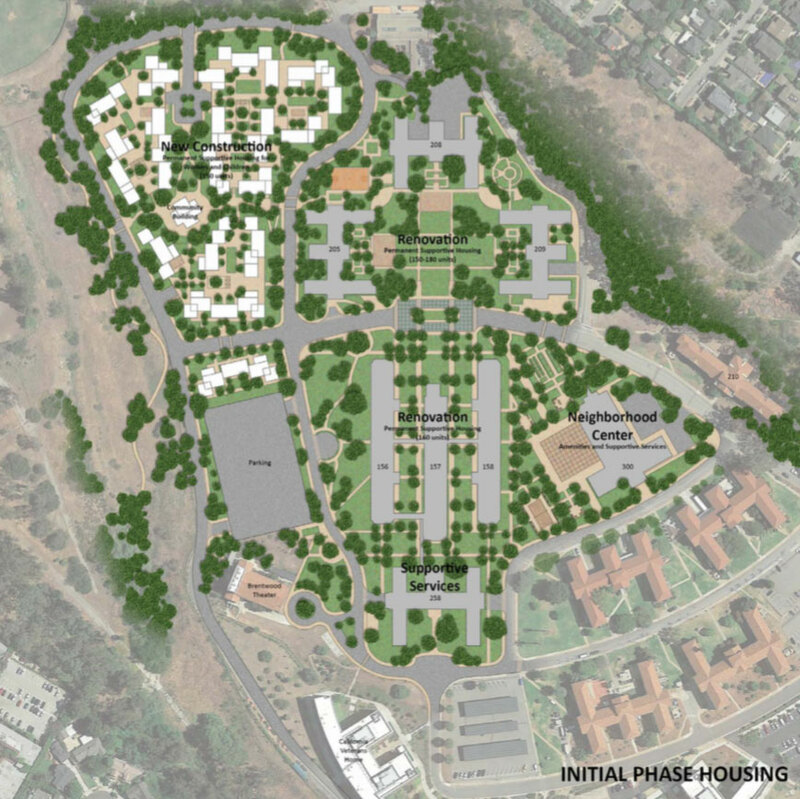 Revitalize the site to its intended purpose as a home; a vibrant community that includes the development of high quality housing tailored to priority Veteran subpopulations with robust supports that promote wellbeing and holistic, strength based services to augment existing structure of healthcare services. 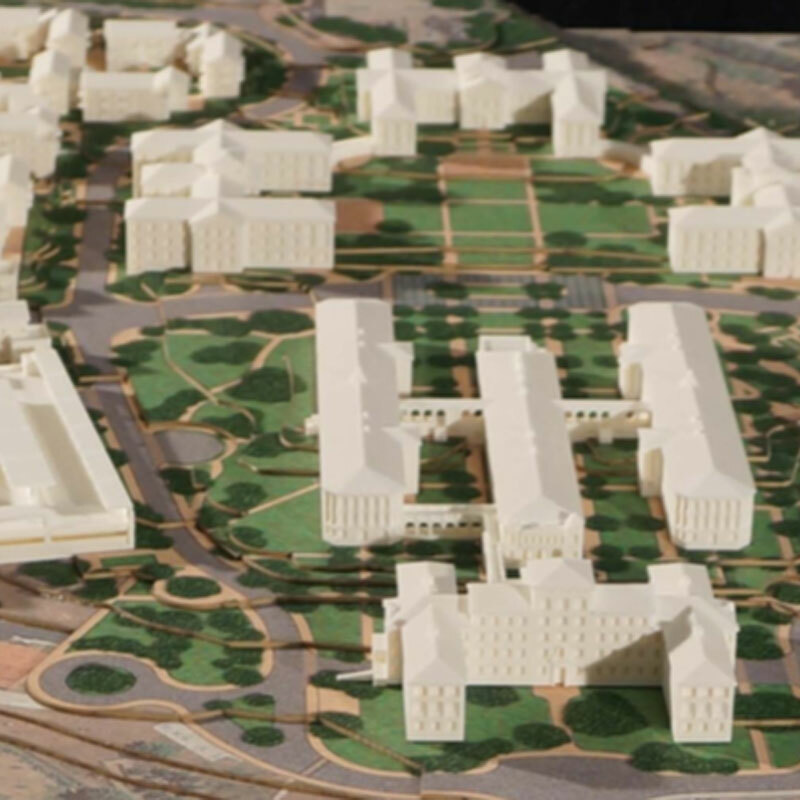 Ensure transparency and accountability in land use and partnering decisions by engaging Veterans in the process that underlies the site’s revitalization. Make certain that all on-site programs, activities, resources and initiatives are offered in a culture that prioritizes the needs and wants of Veterans from every service era, and their families. Develop a variety of high quality supportive housing that is tailored to the needs of vulnerable veteran sub- populations populations (e.g., chronically homeless, severely disabled, aging veterans with disabilities, females with dependents and other Veterans suffering from significant trauma and addictions disorders that have experienced housing instability) who have been prioritized to live on-site. Offer user-friendly access to a holistic set of resources provided on-site for the benefit of Veterans and their families whether living on campus or residing elsewhere in the greater Los Angeles community. Interconnect campus operations in real time with available off-site resources including VA facilities, state, county, city, neighborhood systems, Veteran Service Organizations and non-profit organizations. Create opportunities on campus for all Veterans to interface safely and network constructively with the community at large and in the process facilitate their successful reintegration into civilian society. 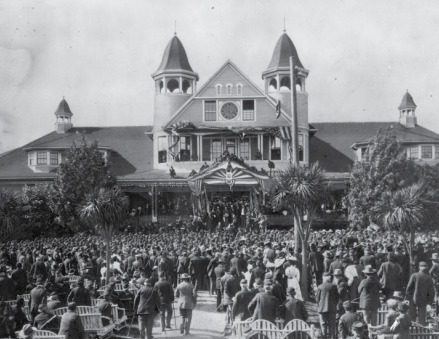 Optimize the site by maintaining its legacy as a home wherever possible through restoration of original structures, thoroughfares, open space, trees and natural terrain while developing new facilities that are compatible with the home’s scale and character. Establish implementation mechanisms that are not fully reliant on VA funds to create a safe, secure and economically sustainable campus for Veteran-centered land uses and activities inclusive of housing, healthcare, benefits, memorial services, education, and all functions that facilitate the reintegration of Veterans and their families into civilian society. 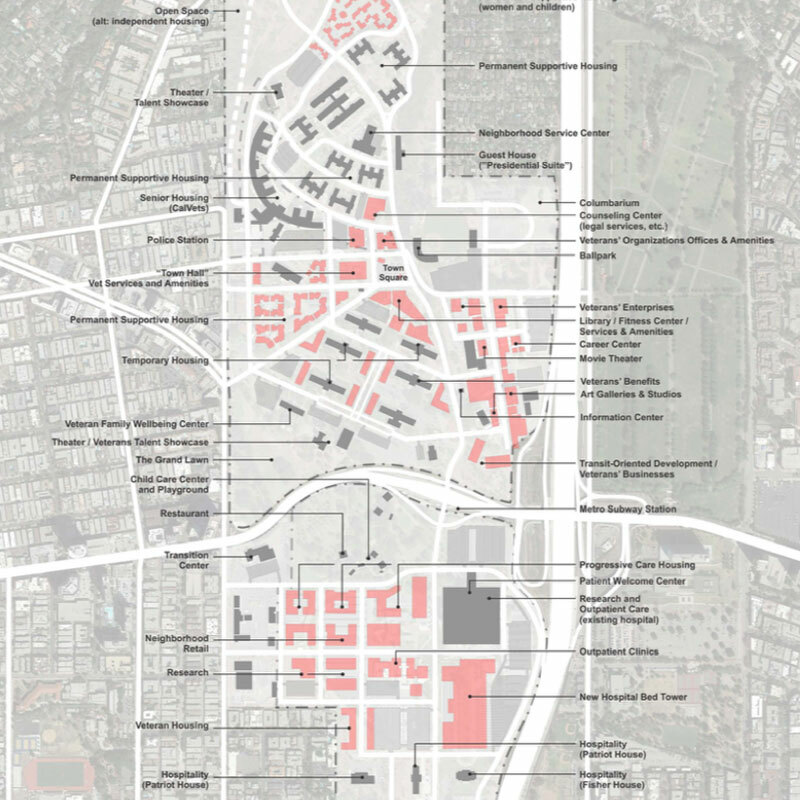 Once beyond the limits of urban development, the West LA VA Campus now is located in the center of densely developed and highly valuable neighborhoods that have grown up around it. 1Veteran Housing neighborhoods distributed throughout the site. Central to the campus is the most secure and protected neighborhood of permanent supportive housing on the “high ground,” with its own neighborhood services. 2The Town Center located in the geo- graphic center of the campus, touching on each of the primary Veteran neighbor- hoods as a place of common contact. 3Five Neighborhood Centers located throughout the campus,connected to each residential neighborhood, providing focused supportive services and amenities. 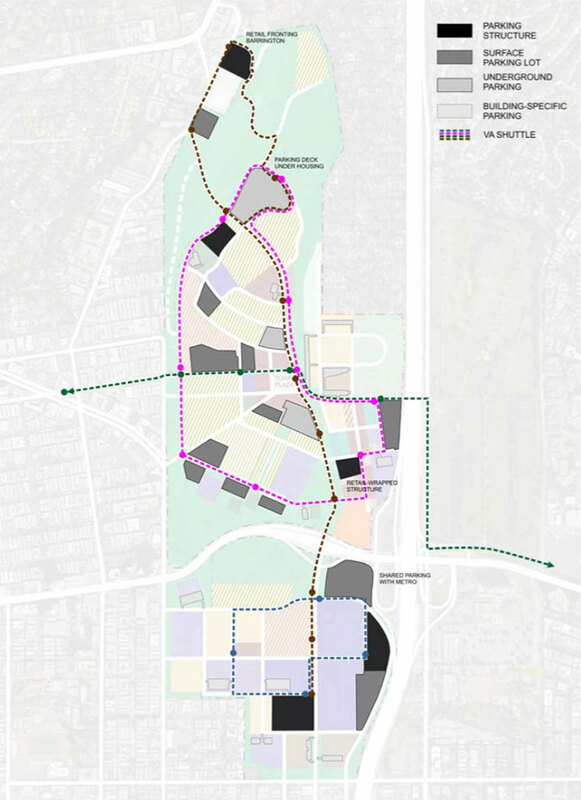 4A Reintegration Zone located in the current “industrial district” of the campus, focused on Veteran reintegration, with opportunities for education and employment training, workshop and gallery space for the arts, and incubator space for nurturing Veteran-initiated start-ups. 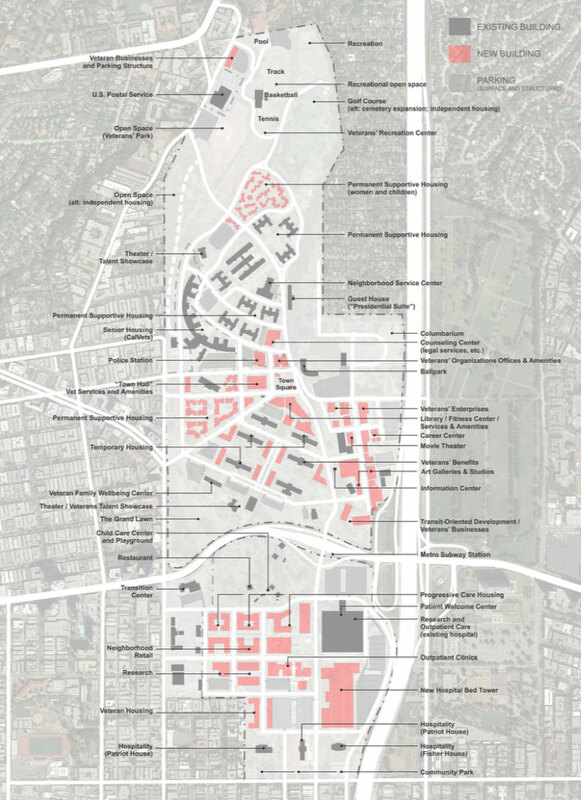 5The Medical District, south of Wilshire, with the re-purposed hospital and new Bed Tower, an array of in-patient and ambulatory care facilities, a variety of hospitality facilities for hospital visitors and their families, and additional supportive housing options. 6Accessible and programmed Open Space and Recreation throughout the campus. New roads connect the network of existing roads and open new access to surrounding streets. 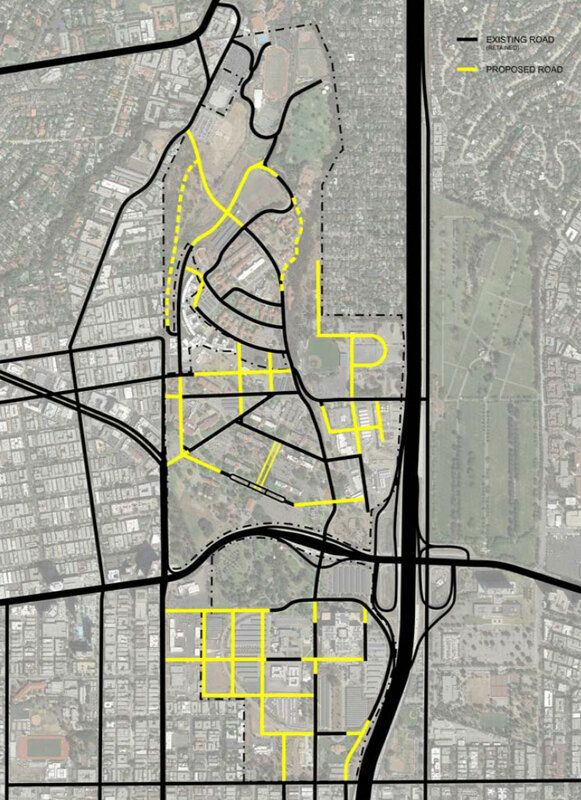 Roads and existing building clusters define new development parcels that account for the entire site. 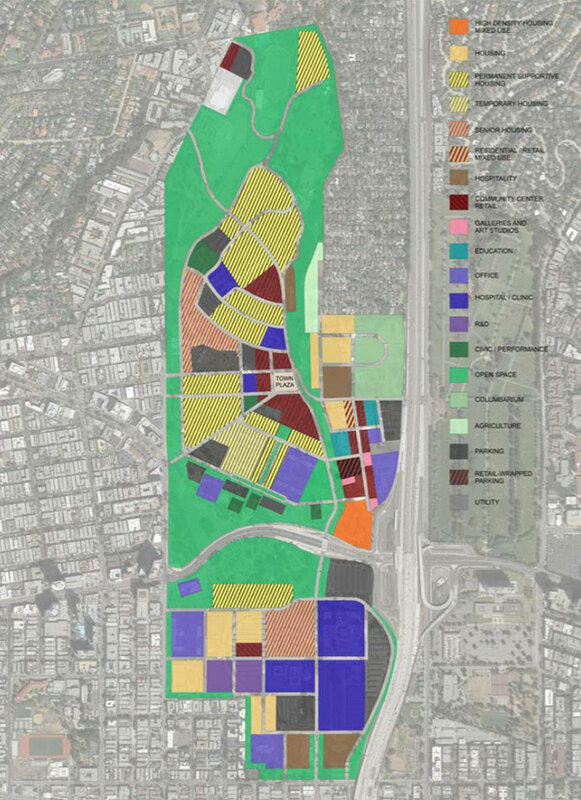 Land use establishes a green buffer around the campus, with housing and services at its core.